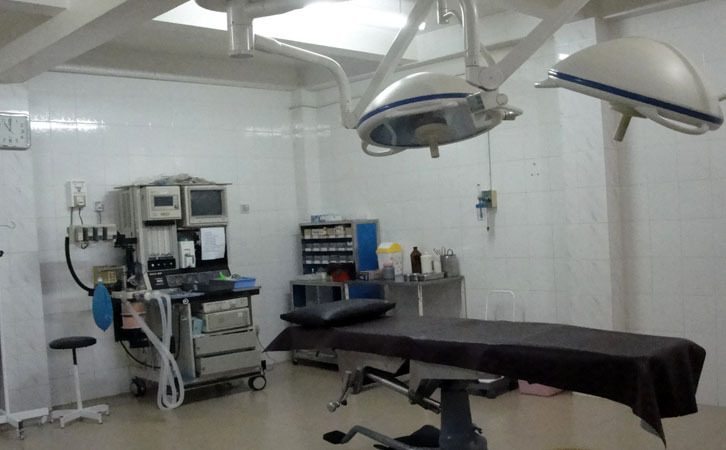 The clinic has an operating theatre. There are more than 2000 surgical cases annually since 1999. The surgical discipline includes general surgery, obstetrics and gynaecology, ENT, eye and orthopaedics.